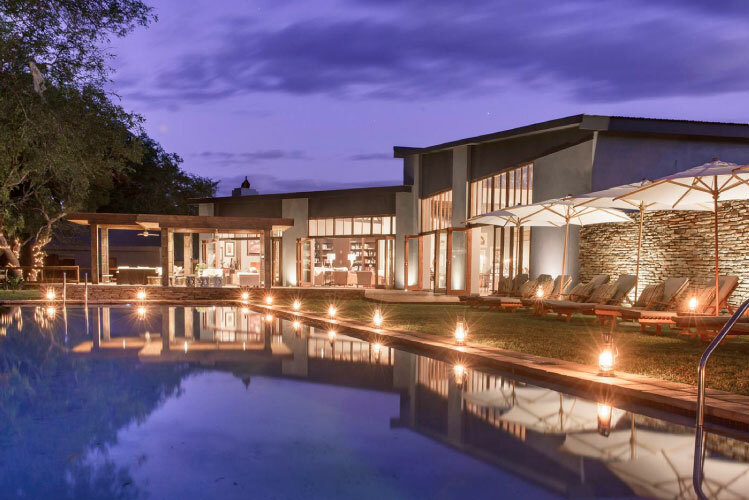 Becks Safari Lodge is a small, luxury safari lodge set in 9,000 hectares of African wilderness in the Karongwe Private Game Reserve, 45 minutes away from the Kruger National Park. With the magnificent Drakensberg escarpment in the west and set on a riverbank amid lush vegetation supporting a variety of wildlife, Becks offers Big Five game viewing and inspiring wilderness views. Kick back to enjoy twice-daily safari drives, bush walks, spa treatments and luxurious leisure. Ideal for honeymooners and romantics, eleven riverside suites are gorgeous sanctuaries providing generous comforts. There's currently no specials at Becks Safari Lodge.